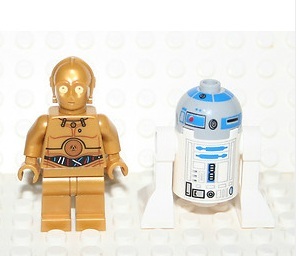 I have R2-D2 and C-3PO to spare. Anyone like to trade me for Count Dooku or any other special troopers? He has his cloak, but no saber. The cloak is folded down the centre - it came like this with a kids watch. BUMP. Still got all of them to trade.